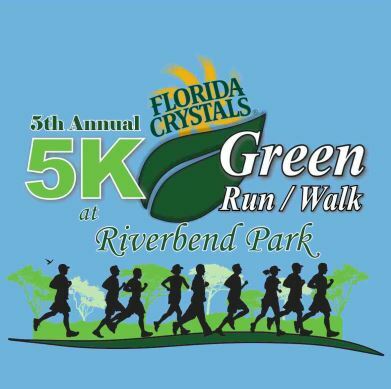 The 5th ANNUAL RIVERBEND 5K GREEN RUN/WALK will take place on Saturday, February 21, 2015 at 7:30 am at Riverbend Park in Jupiter, Florida. Proceeds from the event benefit the Jupiter Environmental Research and Field Studies Academy at Jupiter High School. 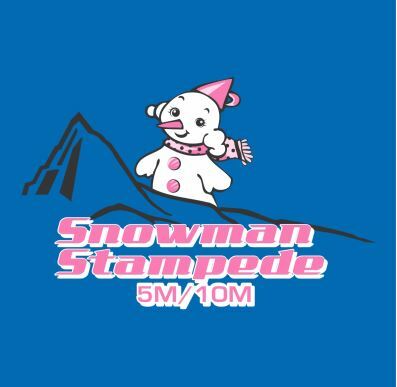 Race day events will include a 5K chip timed run and a one mile kids run. There will also be “Green” vendors displaying environmentally friendly services and products. 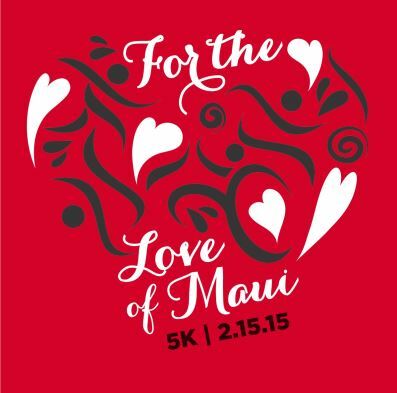 This is a benefit for Hospice Maui and Valley Isle Road Runners Youth Running Program and to promote Health, Wellness, and Physical Activity for Maui County Residents and Visitors. Do something good for the yourself, your sweetheart(s,) and the community!